Spanish utility Iberdrola grants 2 full scholarships for Spanish nationals for the 2019 intake of REM. Applications must be completed online. The call is open until March 29, 2019. More information on the link. 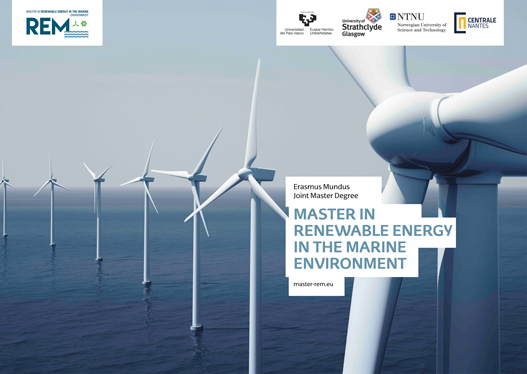 The JPB of the Erasmus Mundus+ REM master thanks Iberdrola for supportting the programme.